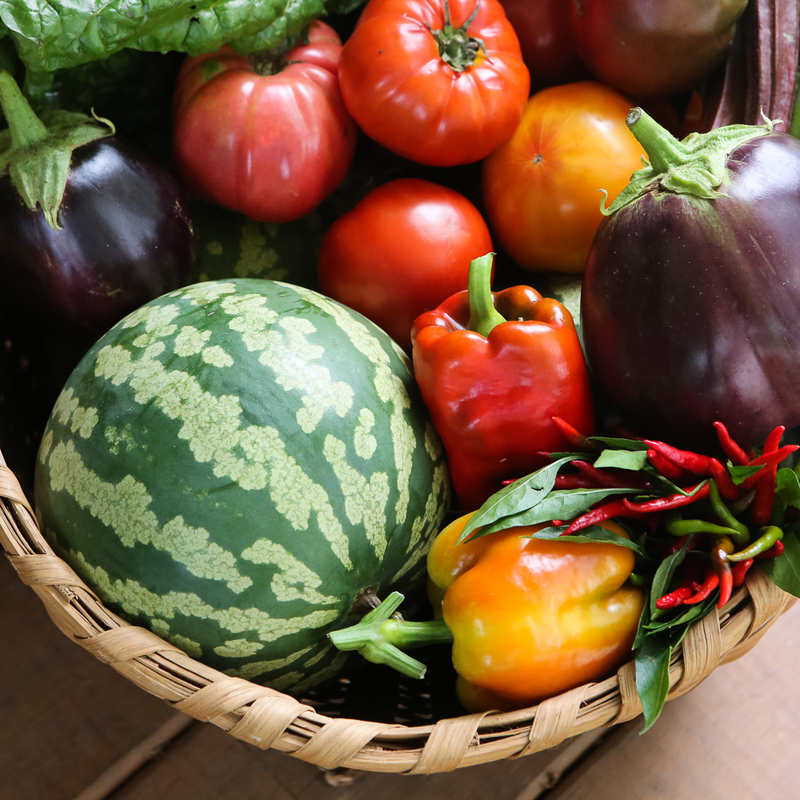 One of the pleasures of preserving heirloom varieties is that not only are they laden with beauty, diversity, and flavor, but they also hold the power to bring back emotionally-charged memories with their wonderful taste. 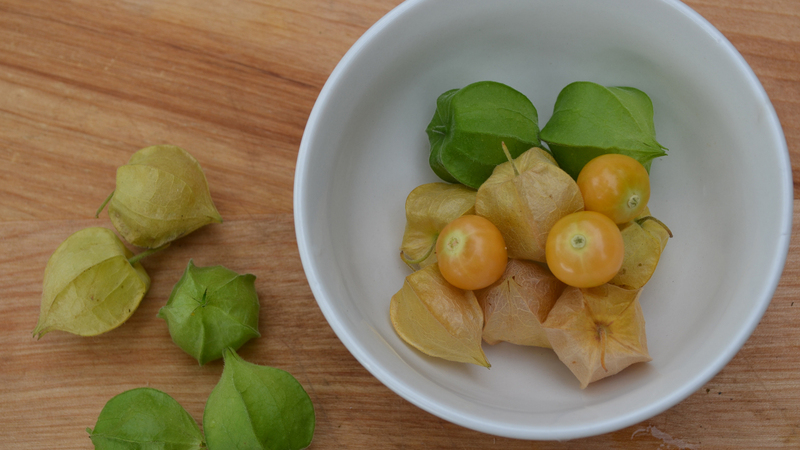 Ground cherries conjure up especially fond memories for me, as we had them growing in my families’ gardens for generations. We used this delicious fruit for jams, pies, sauces, or my favorite: husked fresh from the garden, still warm and sweet from the sunshine. 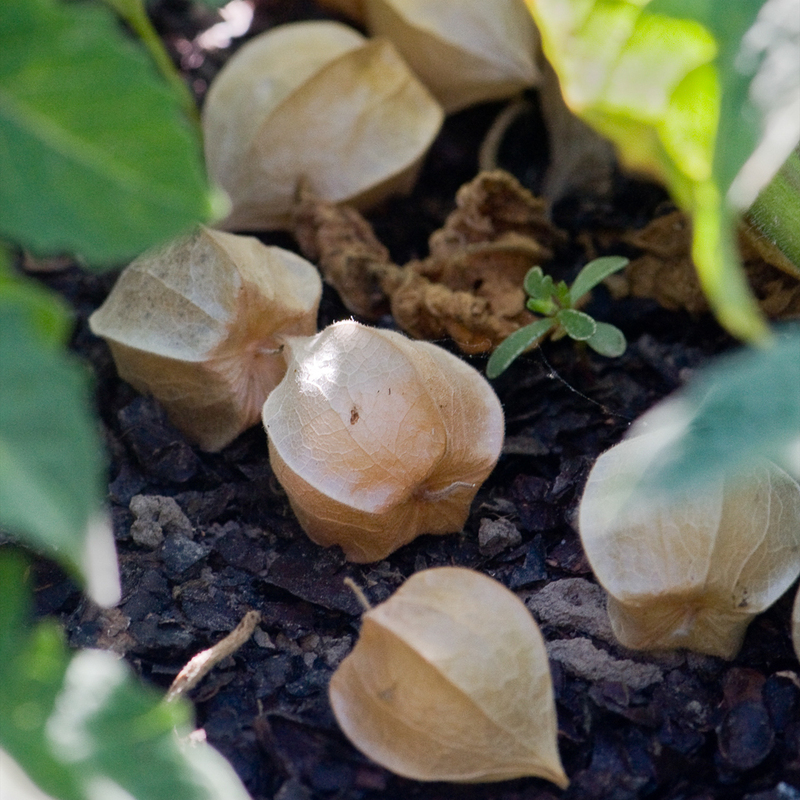 Ground cherries (Physalis pruinosa)—not to be confused with tomatillo (Physalis philadelphica)—are native to Central America. They produce a very sweet yellow-gold, cherry-sized fruit in a papery husk that drops from the plant just before they ripen. The ‘Aunt Molly’s’ heirloom ground cherry found its way to the Seed Savers Exchange collection and has been in my garden for years. 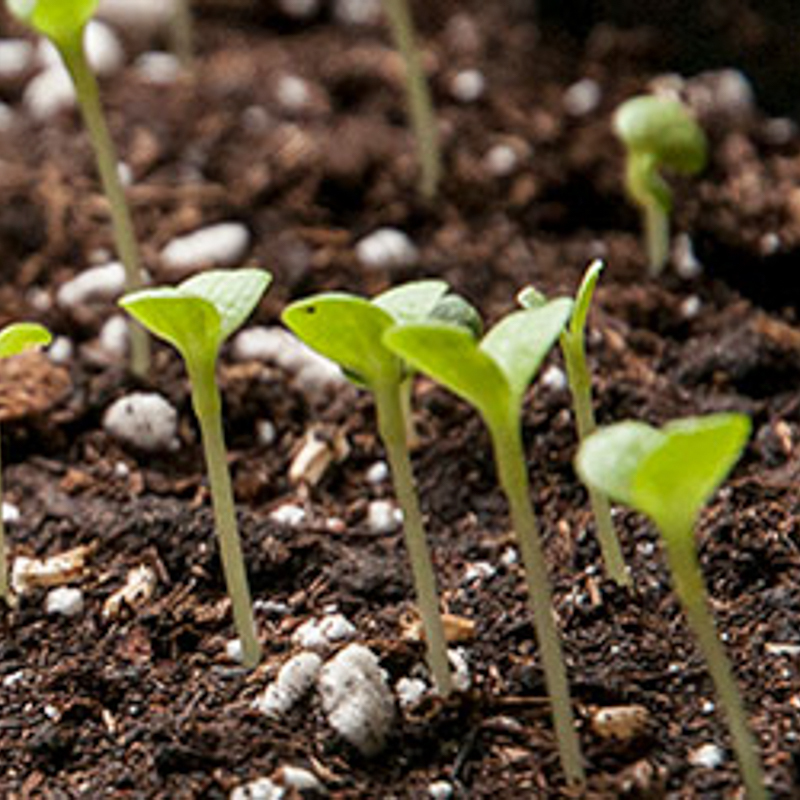 These plants are part of my garden that seeds itself, and there are always enough fruit left on the ground to seed new plants. 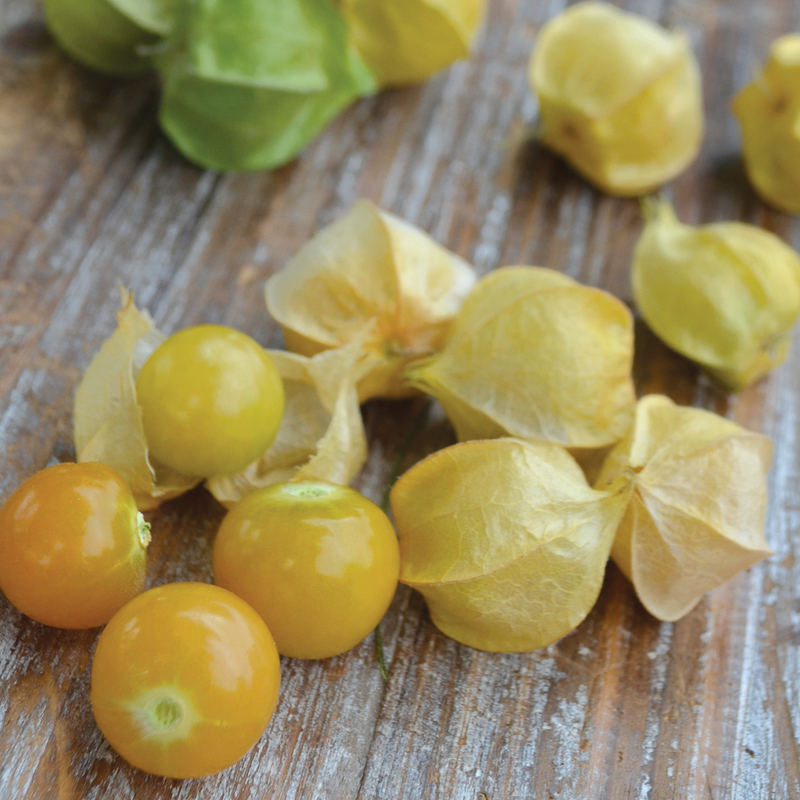 Growing up, my children loved ground cherries and would inadvertently alert me when they were ripe. 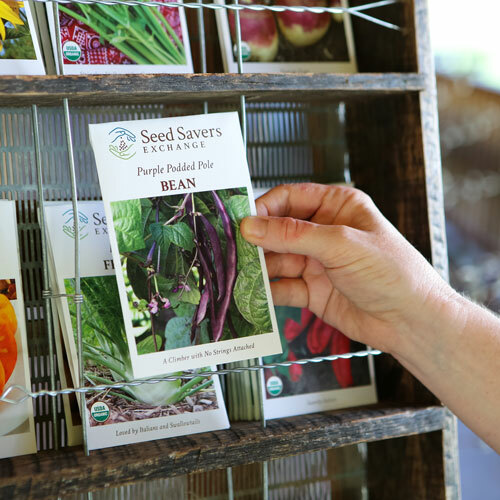 I’d find piles of light-brown empty husks lying beside the plant or in a trail leading out of the garden. My youngest daughter recently mentioned how she looked forward to them and that she was surprised how something so sweet was found on the ground—and in Iowa! My Grandma Ott treasured her ground cherries for jams and pies. She would pick all she could before frost and store them in their husks under a bed upstairs. 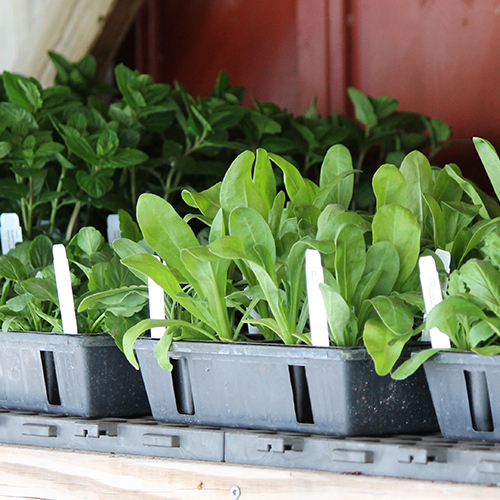 They would keep for months in that cool place and could be used fresh for special-occasion pies in the winter. While working in my garden these days, I unwrap a husk and pop a golden cherry into my mouth to be reminded of Grandma Ott’s kitchen, her pies and jam, and my children’s trail of empty husks leading out of the garden. Place crushed ground cherries, butter, lemon juice, and zest in large saucepan with the fruit pectin. Bring to a full boil (a boil that continues when stirred). Add sugar, continue stirring, bring back to full boil and cook for 3 minutes. Pour hot jam immediately into hot, sterile jars, being sure to leave enough headspace to ensure a vacuum seal; cap with lids and rings. Process in hot-water bath, half-pints for 5 minutes and pints for 10 minutes. Or let mixture cool completely in kettle, stirring occasionally, and freeze in frost-proof containers. 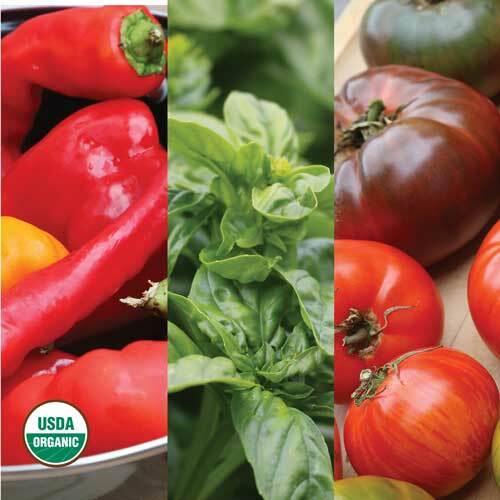 Follow safe canning practices. Extension offices are often sources of information and tips.